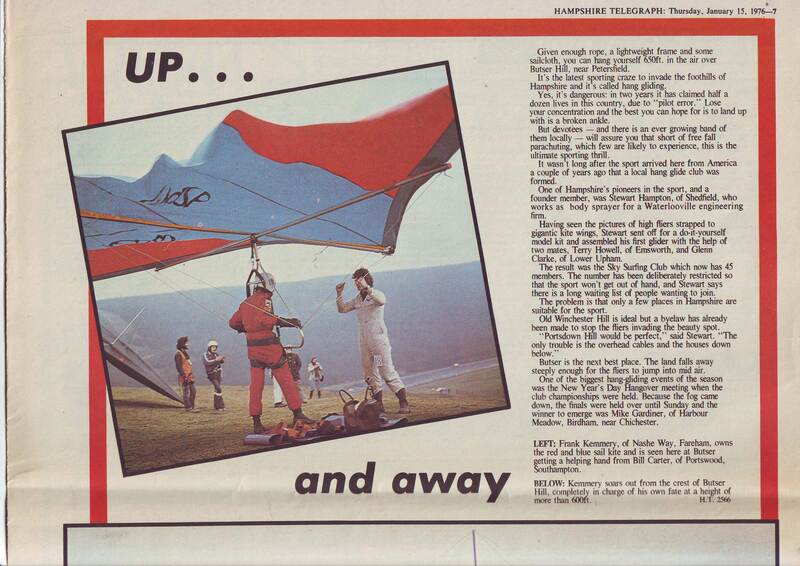 Haydn Kemmery, a fellow flyer from Australia, has kindly sent in some old newspaper articles and photos of his father Frank Kemmery. 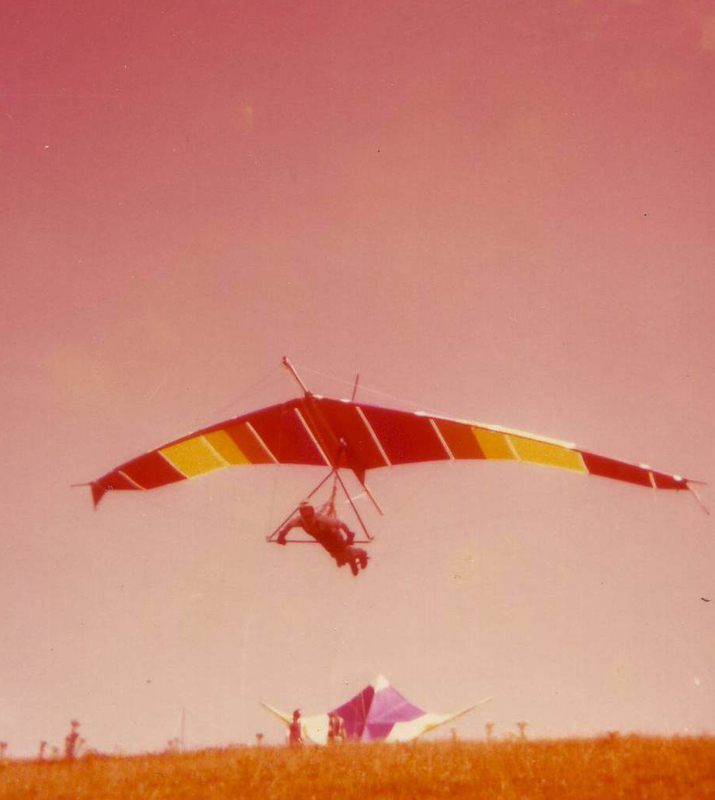 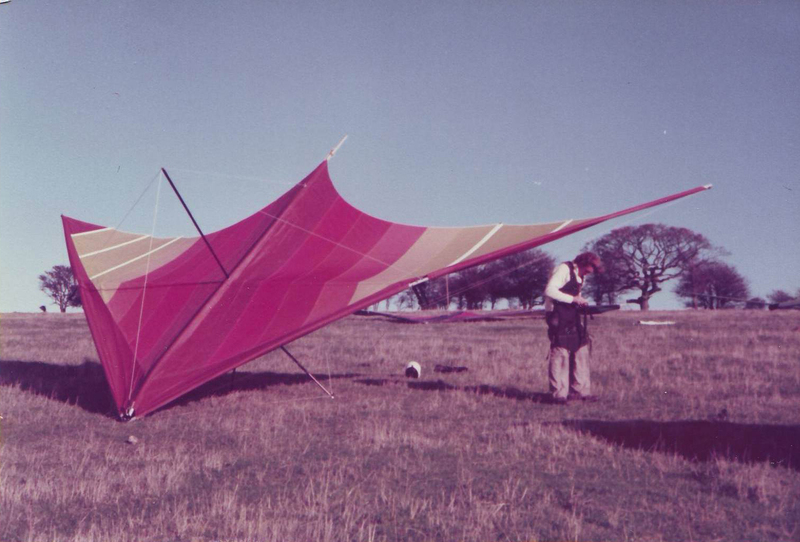 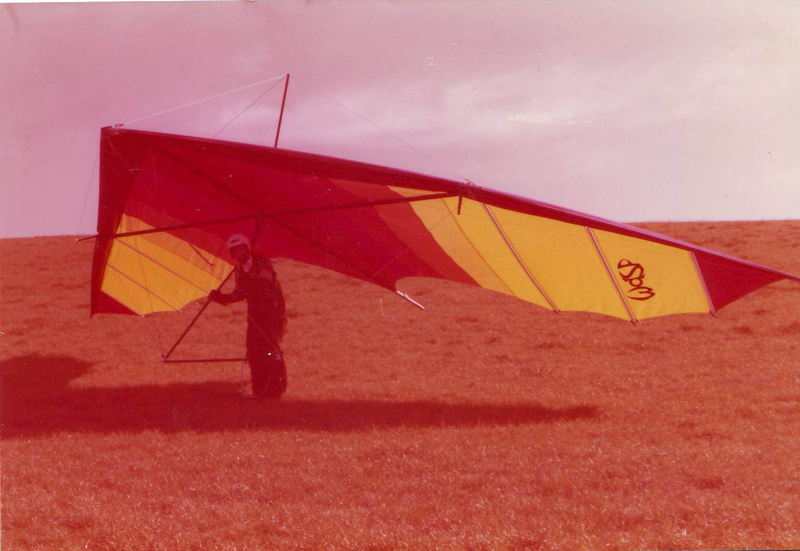 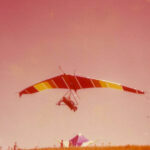 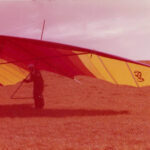 Frank was one of the original members of the Skysurfing Club back in the 1970’s and used to do test flying for Wasp Air. 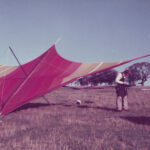 He was a member up until 1982, when he emigrated to Australia. 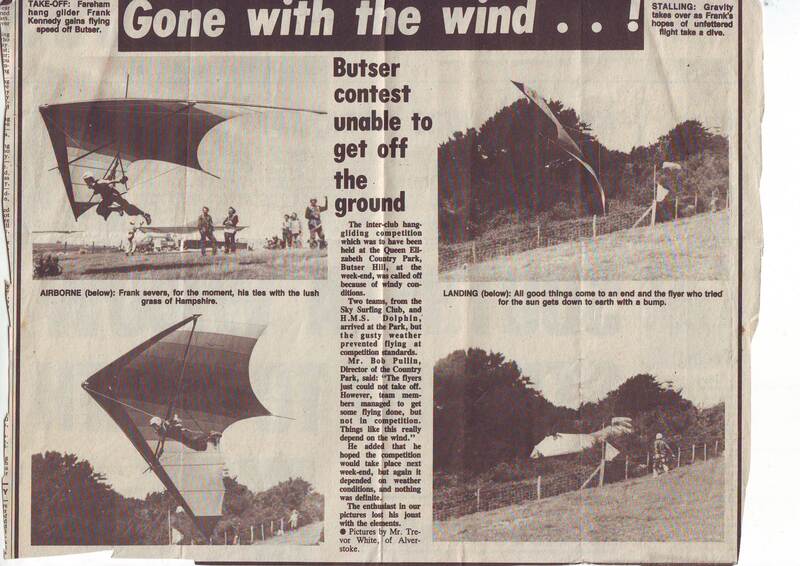 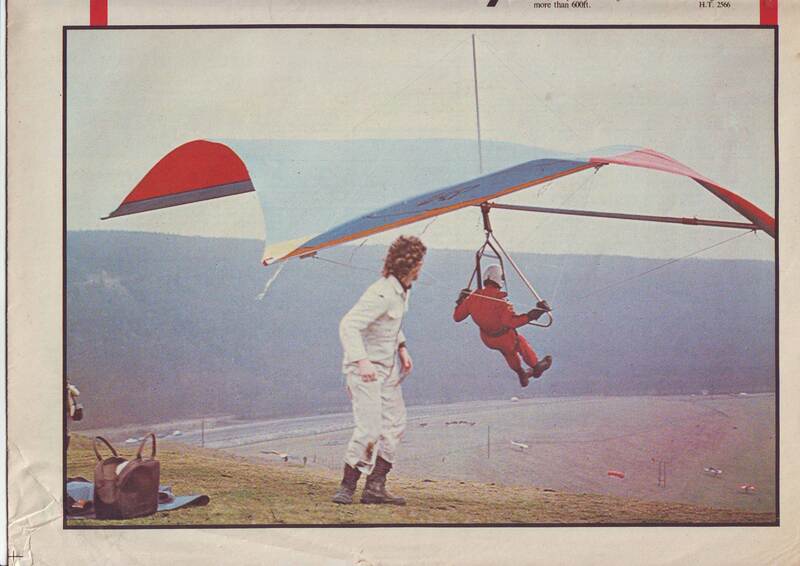 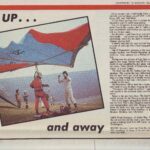 If anyone has any other old newspaper articles, photos or stories, could you please send them in to skysurfingclub@gmail.com so that I can add them to this article.